Voir les résultats lus par "Pimsleur"
Russian Level 1 Lessons 16-20 build on material taught in prior units. Each lesson provides 30 minutes of spoken language practice, with an introductory conversation, and new vocabulary and structures. Detailed instructions enable you to understand and participate in the conversation. 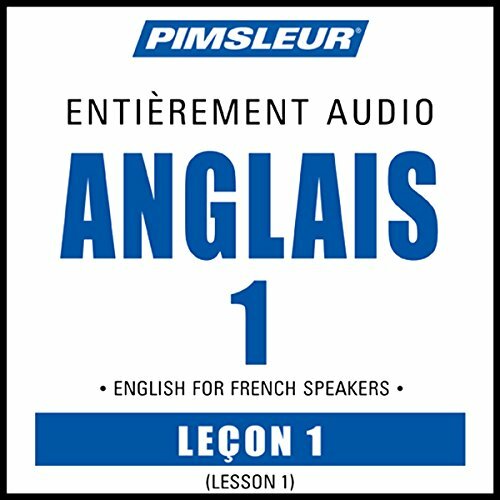 English for French Speakers Phase 1, Unit 1 contains 30 minutes of spoken language practice, with an introductory conversation, and isolated vocabulary and structures. Detailed instructions enable you to understand and participate in the conversation. 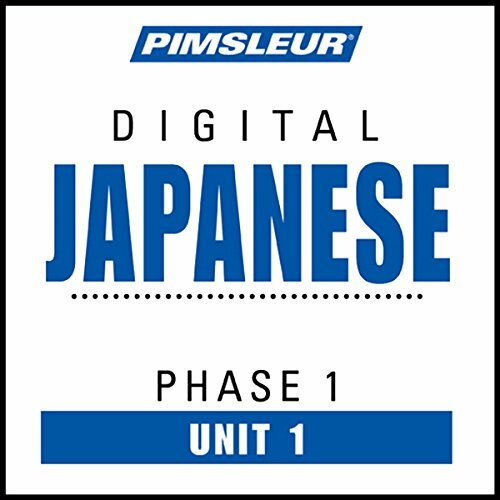 The lesson contains full practice for all vocabulary introduced in this unit. 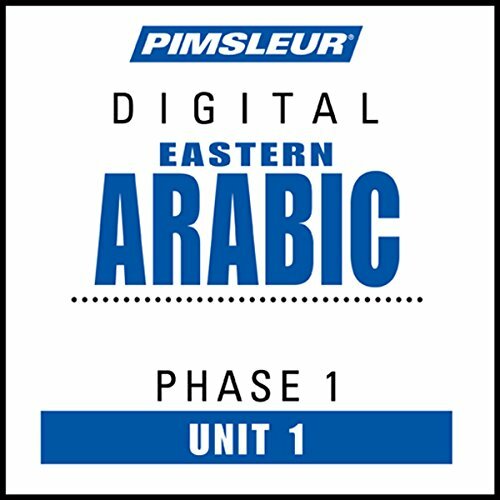 Eastern Arabic Phase 1, Unit 1 contains 30 minutes of spoken language practice, with an introductory conversation, and isolated vocabulary and structures. Detailed instructions enable you to understand and participate in the conversation. 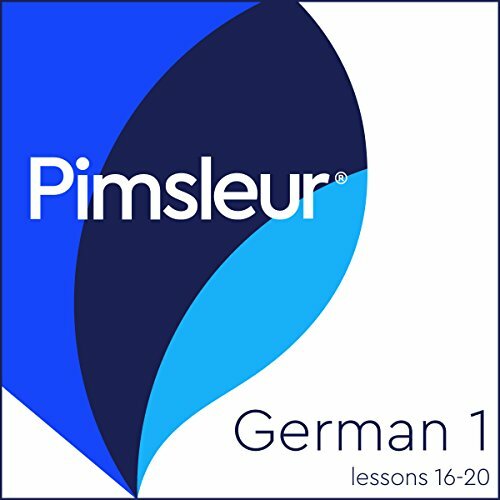 German Level 1 Lessons 16-20 builds on material taught in prior units. Each lesson provides 30 minutes of spoken language practice, with an introductory conversation and new vocabulary and structures. Detailed instructions enable you to understand and participate in the conversation. 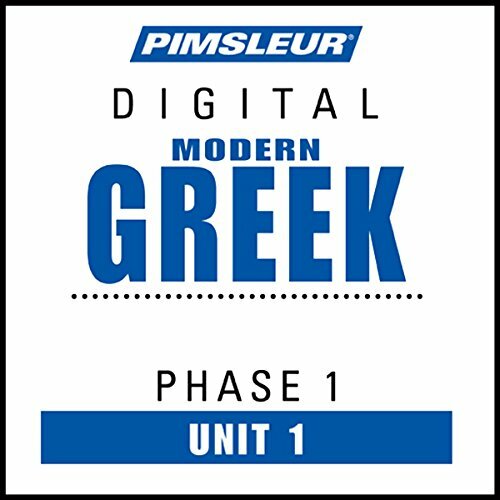 Greek Phase 2, Units 1-5 build on material taught in prior units. Each lesson provides 30 minutes of spoken language practice, with an introductory conversation, and new vocabulary and structures. Detailed instructions enable you to understand and participate in the conversation. Greek Phase 1, Unit 1 contains 30 minutes of spoken language practice, with an introductory conversation, and isolated vocabulary and structures. Detailed instructions enable you to understand and participate in the conversation. The lesson contains full practice for all vocabulary introduced in this unit. This course includes lessons 21-25 from the Farsi Persian Level 2 program, featuring 2.5 hours of language instruction. Each lesson provides 30 minutes of spoken language practice, with an introductory conversation and new vocabulary and structures. Detailed instructions enable you to understand and participate in the conversation. Practice for vocabulary introduced in previous lessons is included in each lesson. Greek Phase 1, Units 1-5 build on material taught in prior units. Each lesson provides 30 minutes of spoken language practice, with an introductory conversation, and new vocabulary and structures. Detailed instructions enable you to understand and participate in the conversation. 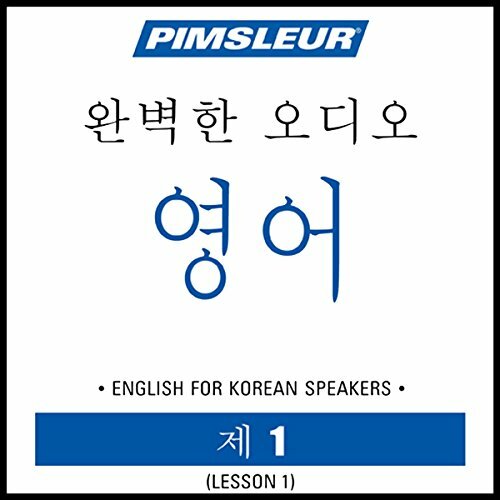 English for Korean Speakers Phase 1, Unit 1 contains 30 minutes of spoken language practice, with an introductory conversation, and isolated vocabulary and structures. Detailed instructions enable you to understand and participate in the conversation. The lesson contains full practice for all vocabulary introduced in this unit. 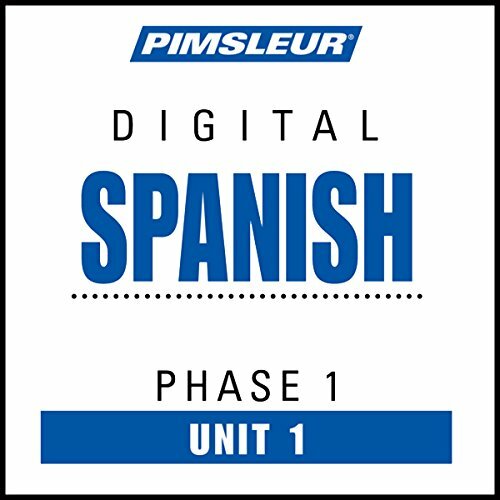 Spanish Phase 1, Unit 1 contains 30 minutes of spoken language practice, with an introductory conversation, and isolated vocabulary and structures. Detailed instructions enable you to understand and participate in the conversation. The lesson contains full practice for all vocabulary introduced in this unit. The emphasis is on pronunciation and comprehension, and on learning to speak Spanish. 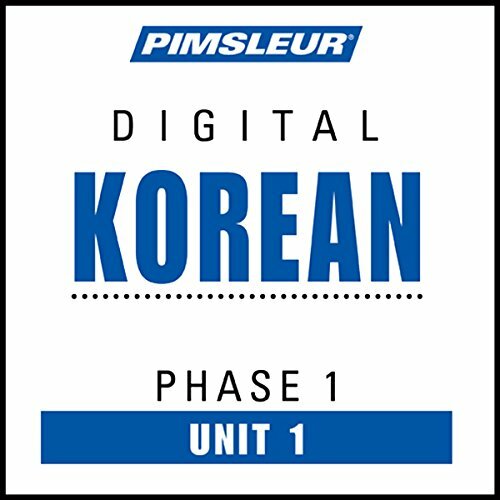 Korean Phase 1, Unit 1 contains 30 minutes of spoken language practice, with an introductory conversation, and isolated vocabulary and structures. Detailed instructions enable you to understand and participate in the conversation. The lesson contains full practice for all vocabulary introduced in this unit.